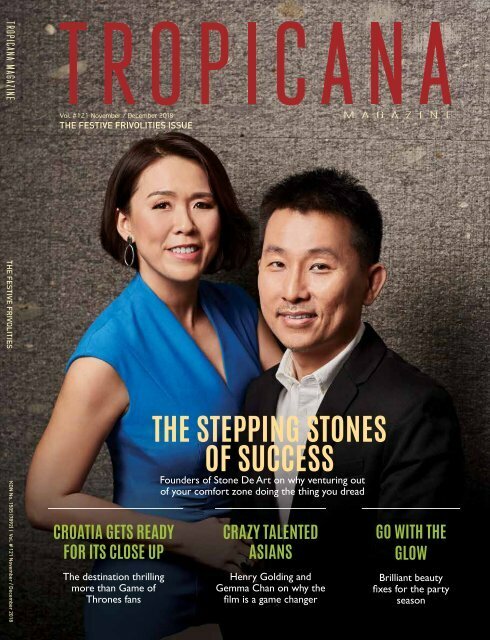 Tropicana Magazine Nov_Dec issue#121 is all about the festive season's cheer and joy. Tis' also the time to travel and make time for your family, as everyday is an adventure if we choose to see it that way. Be jolly, to one & all!